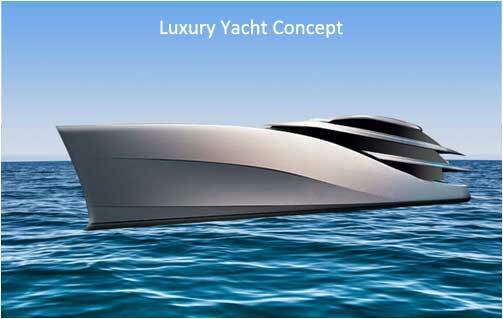 Over the years Able Design has been pioneered as one of the most versatile marine system design consultancy in India. Our Team of Designers and Engineers are rich in blend of innovations as well as Engineering experience. As we are keen to understand your business needs and goals, we start with the early stages of Design research, planning, conceptualization and later on follow the entire path till project completion. With a track record of executing and delivering projects with quality standards, we provide reliable Design engineering services to help our clients succeed. As a one stop shop for design engineering services, we strive to achieve design excellence in each and every project we execute. We have the most innovative as well as technically competent multi-disciplinary team of Transportation designers, Naval architects, Exterior stylists, Product visualisers, 3D Design Engineers and FE analysts, with expertise in designing and developing Sport boats, Leisure boats, Fishing boats, Luxury Yachts, Barges, Crane Barges and other marine transportation systems.